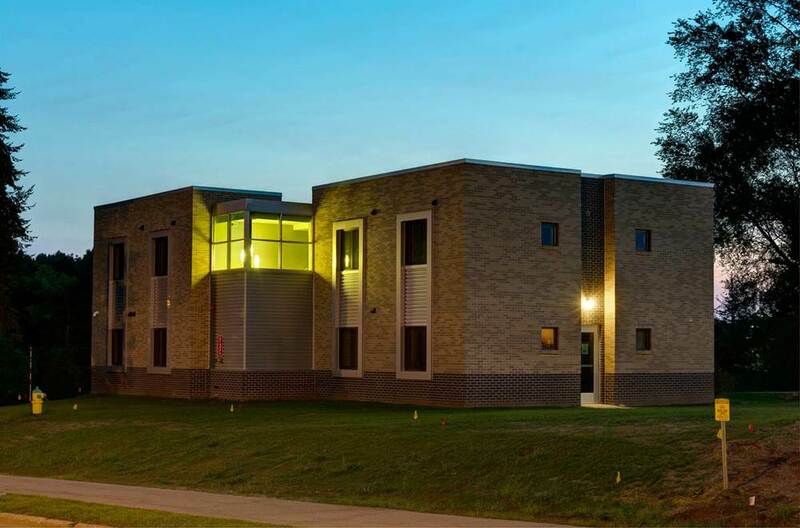 Wesley Foundation | AVB Inc.
AVB was the construction manager for the new Wesley Residential Ministry Center on the campus of Western Michigan University. This 3,760 square foot facility provides housing for twelve students seeking a community setting with a focus on learning, witnessing and giving back to the community. 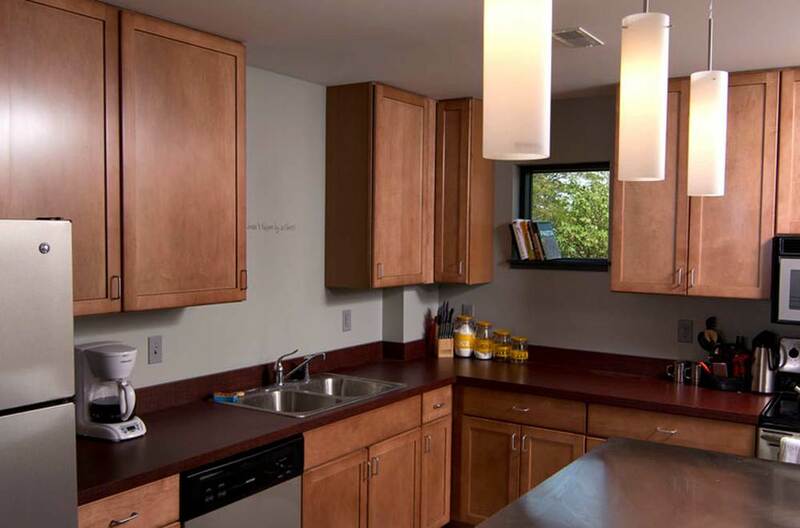 Each resident has a private bedroom with shared living, dining and laundry facilities. The facility is located on the campus of Western Michigan University providing direct access to the university setting. This project also involved utility infrastructure improvements to service the future needs of (2) additional residential living facilities and a student ministry center. The project is owned and operated by the Wesley Foundation. AVB provided significant financial pro-forma analysis assistance to the client during the planning phase of the project. Our team also managed logistical challenges associated with constructing this facility on campus at a major Division 1 university.